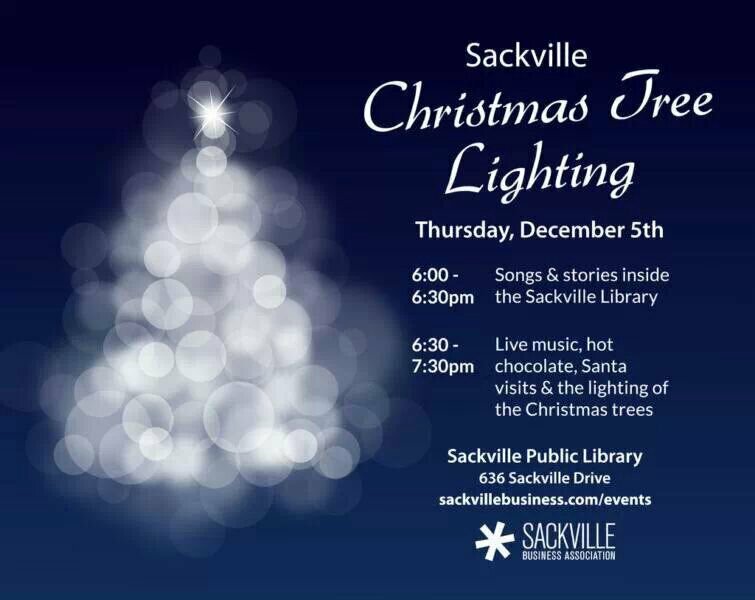 #Sackville Christmas Tree Lighting Is Tonight! | Sack-Vegas!!!! #Sackville Christmas Tree Lighting Is Tonight! The weather looks like it will be cooperating so be sure to get down and check it out. Posted by Sacky on December 5, 2013 in Community Events.